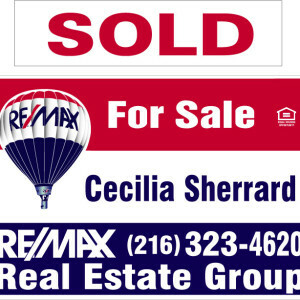 Selling a Home For Sale By Owner (FSBO) RE/MAX Cleveland, Ohio Realtor. Are you thinking of selling your home For Sale By Owner? (FSBO) Is your home currently listed For Sale By Owner? Listed below are questions you will want to answer to see if you are ready and able to successfully sell your home by yourself. There are so many reasons to sell your home yourself and there are so many reasons to trust a professional to do the job. The last thing you want to do is skip a step, get into a problem and not have an advocate on your side to help protect your biggest asset. There are many laws in real estate. There are many laws in Ohio pertaining to selling a home. There are things a seller must do in order to sell their home legally, timely and for the most money. Selling your home alone is a time-consuming process. There are many steps that have to be taken in order to get from deciding to sell to getting is sold. Many factors are considered and there is a lot to know. Selling your home alone is not as easy as just putting in a yard sign, advertising on a few websites and waiting for the phone to ring. Answer the following questions to see if you’re truly prepared to sell your home For Sale By Owner. Who will handle all the showings securely? Making sure you are letting qualified, real home buyers into your home? How will you handle all the disclosures properly? What will you do when you get an offer subject to contingencies? Are you prepared for all the different contingencies possible? Will you be prepared to handle finance challenges? Will you be able to help oversee FHA, appraisals, inspections, additional documents needed or additional time needed? Are you prepared to handle the outcome of a home inspection? Which items are best negotiated and which are best for a buyer/seller to cover? Do you know which repairs must be made for FHA? How about title work, are you prepared and knowledgeable about title? Liens, taxes, prorations, time expectations and closing? Do you know the right questions to ask a buyer about their financing? Do you know how to determine a strong pre-approval? Are you familiar with the different lenders and title companies in the Cleveland, Ohio area and who the best are to work with to actually get the job done? Do you have the time and effort to continually answer calls, set up showings, monitor the transaction(s) and market your home online and locally to agents? Will you know what to do legally if a deal falls through or a buyer backs out? Are you familiar with releases and earnest money? Are you able to get your home on hundreds if not thousands of real estate websites throughout the world along with relocation agents and networks? Are you aware that if you’re not on the MLS that your home will be seen by a very small portion of home buyers in this growing Cleveland real estate market? 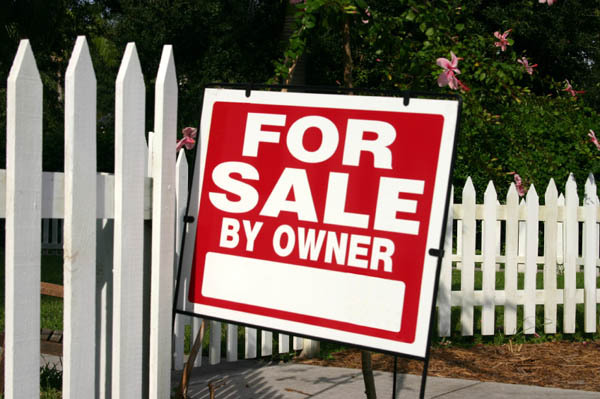 Selling your home For Sale By Owner limits your exposure greatly and most home buyers work with a Realtor. Realtors are showing homes that are listed on the MLS and homes that they hear about from other Realtors. If you’re confident and have answered yes to all these questions, then you may be prepared and ready to sell your home For Sale By Owner (FSBO), if not, you will likely need to talk with a qualified Ohio Realtor who is also a marketing specialist. The questions above are only a few things involved with a real estate transaction. The issues, problems and creative ways to buy or sell a home is endless. I’ve only addressed a few of them. Find Your Home’s Value Here. Remember that you only pay a commission if your home sells. I offer a strategic and competitive commission and would like to talk with you more about it. You may be surprised. I do all the marketing, spend the time, do the research and make sure the entire process is handled behind the scenes while you’re focusing on your next move, family or work. Let me market your home, bring the most buyers, expose your home to the entire world, help stage your home, prepare to sell, coordinate all parties, handle any issues that may arise, price it right and get your home’s photos seen by any potential Northeast, Ohio home buyer out there. I also specialize in relocation. Many of my home buyers are from out of the Ohio area. They will know about your property before they even get to the Cleveland area. Contact me today if you’re considering selling your home or if it’s currently listed For Sale By Owner. I would be happy to discuss the process with you and how I work You can read about this on my Cleveland Real Estate Homepage. I would love to show you how much easier it will be for you to put the sale of your home in the hands of a qualified professional. I look forward to assisting you with the sale of your Northeast, Ohio home! I’m always here to assist you or answer any questions you may have. You can contact above or simply call 216-323-4620. I help home buyers and sellers in all areas of Northeast, Ohio. 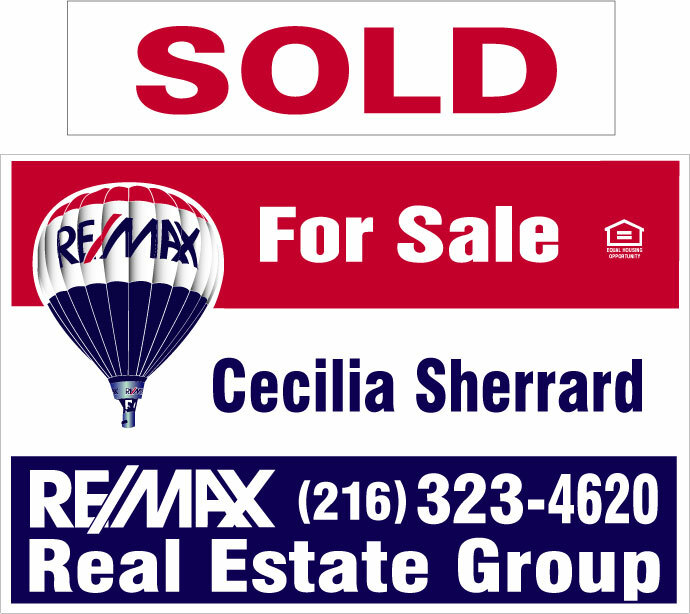 Some of the Cleveland, Ohio west areas include Lakewood, Rocky River, Fairview Park, North Olmsted, Westlake, Berea, Olmsted Falls, West Park, North Royalton, Medina, Strongsville, Brecksville, Hinckley, Brook Park, Avon Lake, Avon, Sheffield Village, North Ridgeville, Elyria, Lorain, Lodi, Brooklyn, Bay Village, Middleburg Heights, Parma, Parma Heights, Cleveland West Side, Downtown and beyond. Condos, single family, multi-family and investment properties. 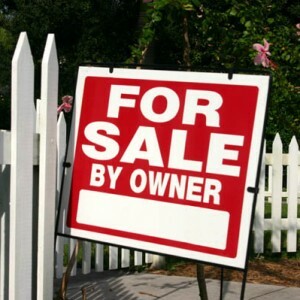 Selling your home for sale by owner? I’ll happily place a SOLD sign in your yard!